Well, I am definitely a foodie! I offer you the same I can take you my favorite places and I am sure you will not regret and where we can taste local street foods! Cheap and nice, tasty, delicious. 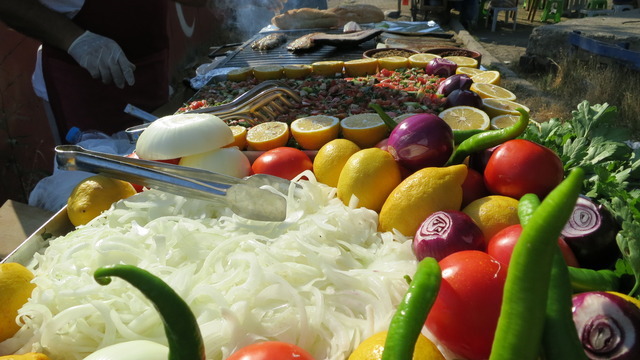 If you enjoy great food prepared with detailed attention, Istanbul is the city for you. 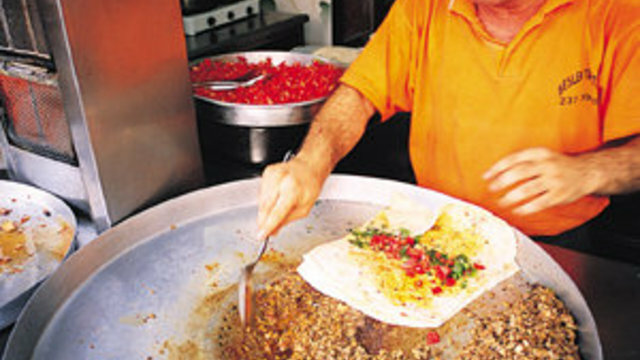 At the crossroads of East and West, ancient and modern, European and Asian, Istanbul is a treat for the dedicated foodie. 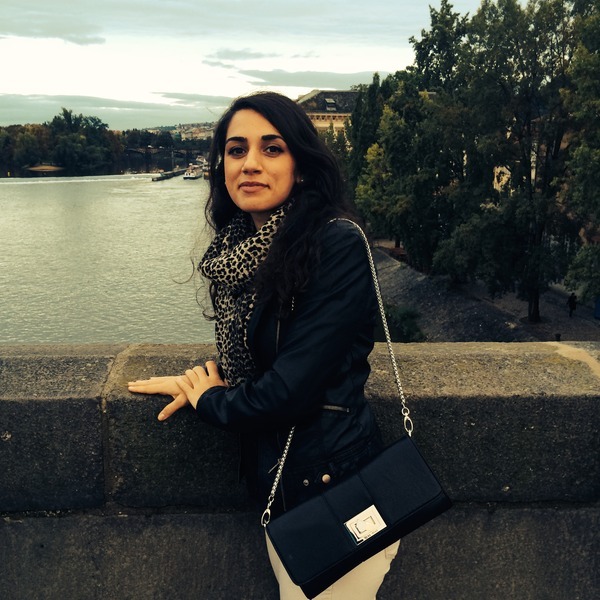 Merve took us to some truly superb places where people enjoy eating. On our won, we would have missed many of the places we sampled. 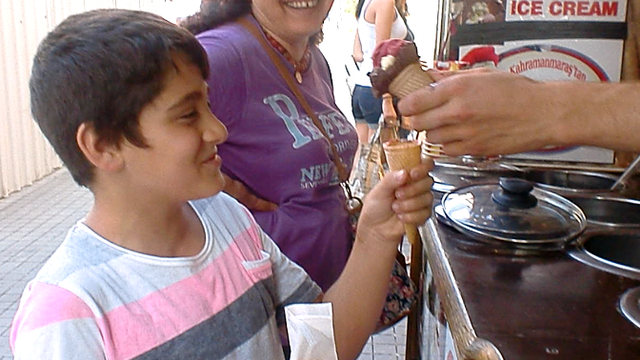 With Merve's guidance, we were able to see and enjoy all sorts of taste treats, from savory to sweet. She was able to describe many of the seasonings and styles of preparation of the dishes we sampled. We learned so much from Merve that when we were on our own, we were able to order the dishes we enjoyed with her.